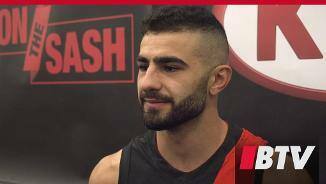 Adam Saad will wear specialised boots on Sunday to honour the victims of the Christchurch tragedy. 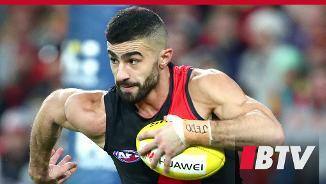 Dashing half-back who has developed into one of the league’s most exciting players. 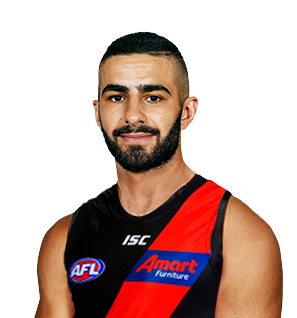 Saad’s first season in the red and black in 2018 was littered with memorable moments and highlights as he repeatedly displayed his outrageous speed to tear through sides and push the game into the Bombers’ favour. The former Sun uses his explosiveness to great effect and has an astonishing ability to find a way out of trouble almost every time he is caught surrounded by opponents. 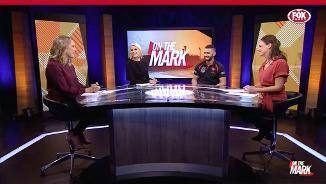 Just as good defending in the air as he is extending away from the opposition, Saad – who finished fourth in the 2018 Crichton Medal count – will once again be a crucial part of Essendon’s senior side in 2019.